Directions for use: Morning and night, place a few drops on fingertips and gently massage on localized area. Should be applied to cleansed skin only. 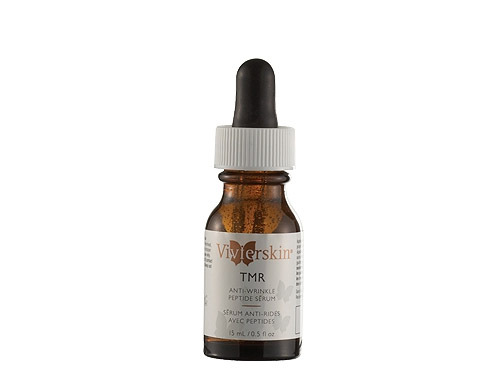 VivierSkin™ TMR uses an innovative technology to help reduce the appearance and recurrence of facial wrinkles. 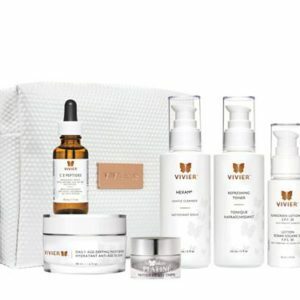 The key is a non-toxic, anti-aging peptide that works to diminish wrinkles by gradually reducing neurotransmitters that initiate muscle contractions. 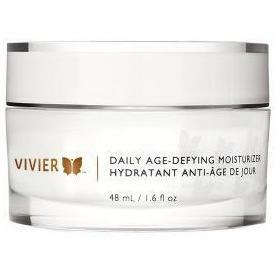 Wrinkles and fine lines are reduced and prevented without any paralysis or loss of natural expression. 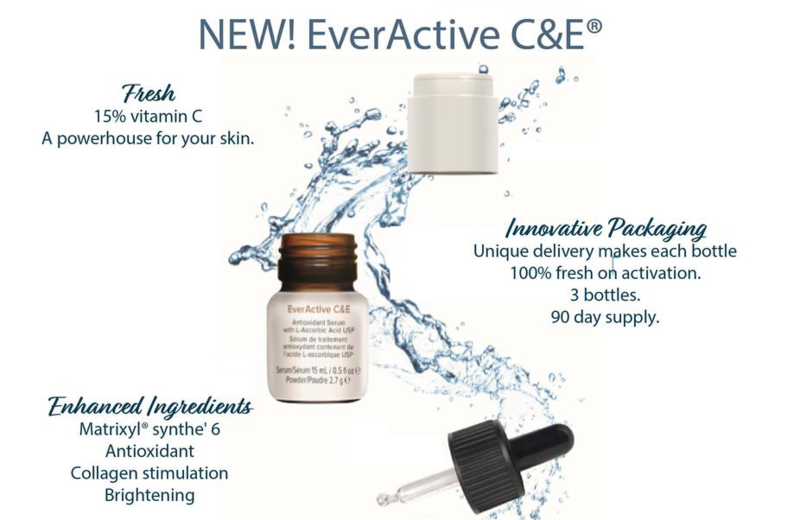 With regular use, skin becomes refreshed and rejuvenated. Can even smooth out smokers lines! For all skin types and any area on the face plagued with continual facial movement that causes fine lines and wrinkles e.g. furrow lines, crow’s feet, lip contour.